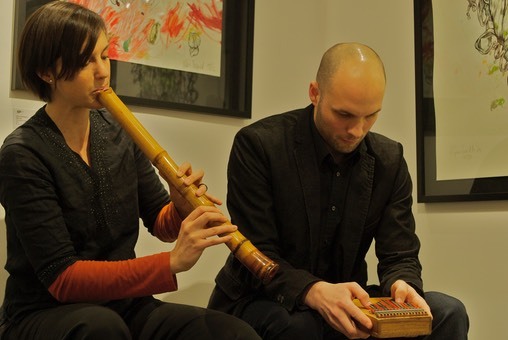 Shakulimba is a duet with siblings Isabel and Patrik Lerchmüller, combining the Japanese bamboo flute Shakuhachi and the South-African thumb piano Kalimba. Shakulimba creates contemporary zen music. 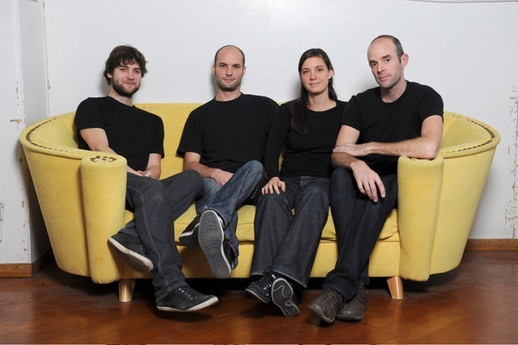 rueckenlage combines music and photography and creates crossdiscipline productions for lying audience. Already four projects have been realized under the artistic direction of Isabel Lerchmüller: 2009 Reisefluss, 2010 fLiegen, 2012 HAIKU and 2017 fLiegen II. 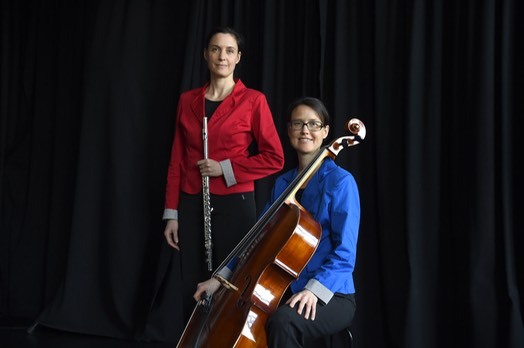 Isabel Lerchmüller (flutes) and Anita Hassler (cello) are presenting as duo arco-aria divers and entertaining music programs. 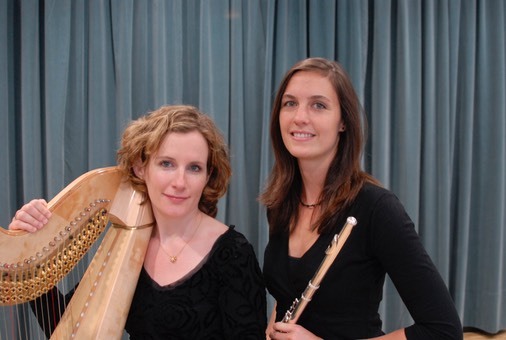 You will hear baroque pieces as well as contemporary works - always accompanied by authentic and refreshing comments.